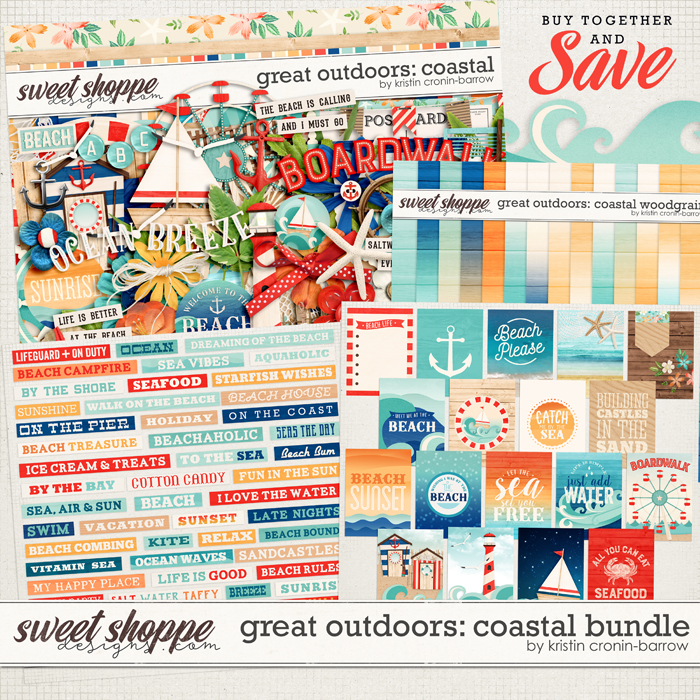 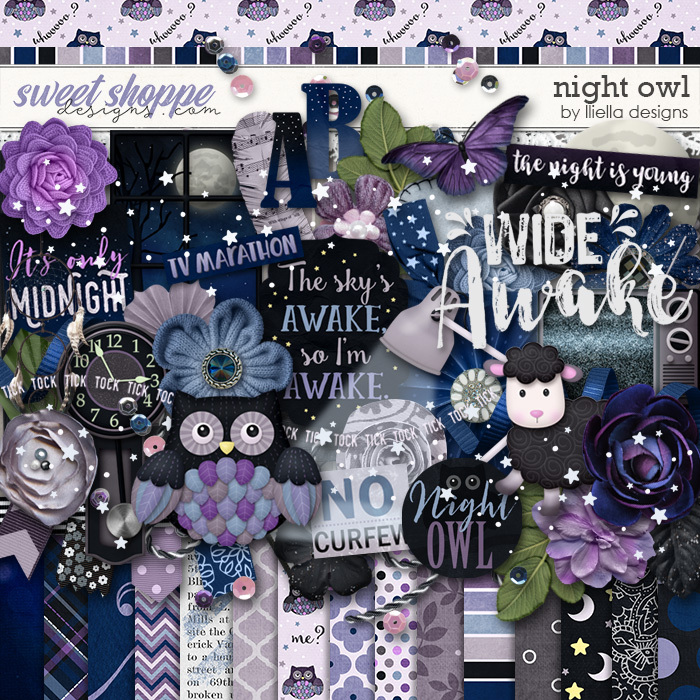 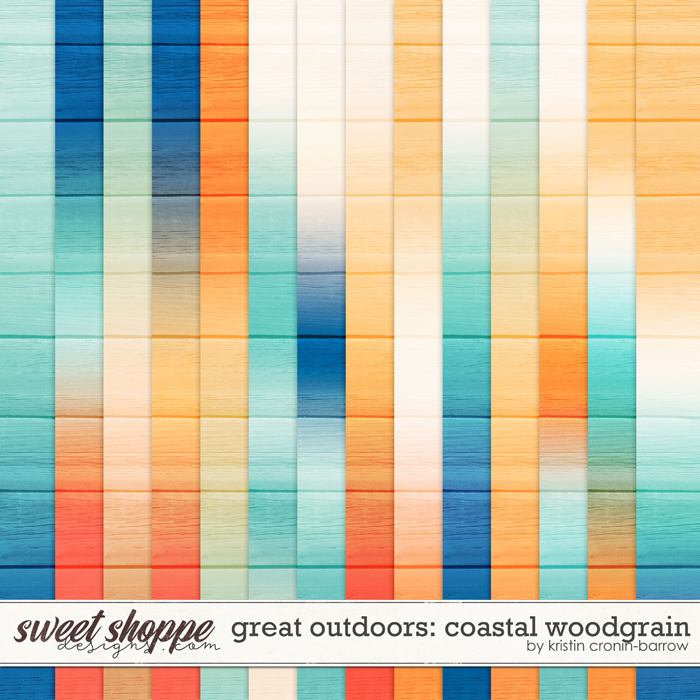 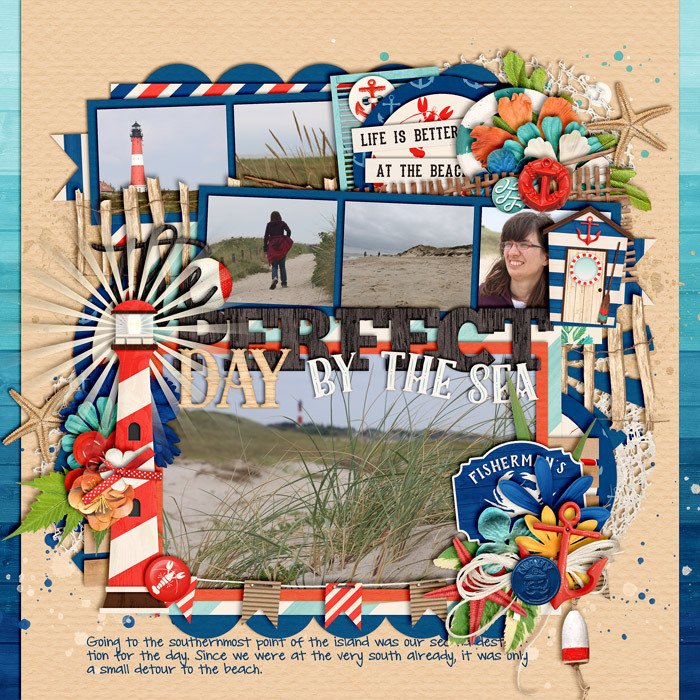 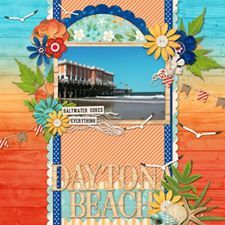 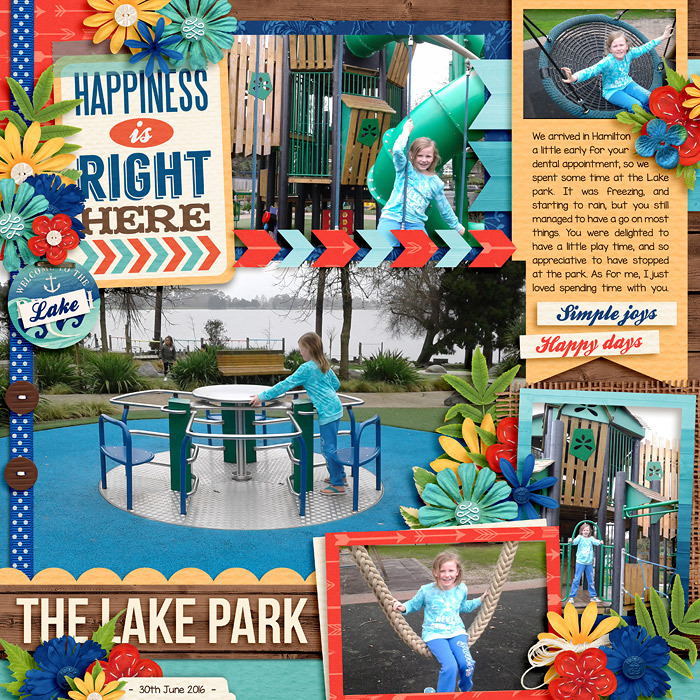 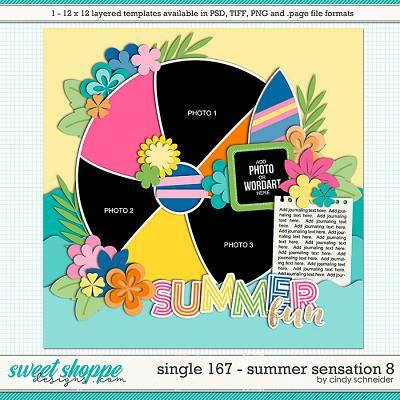 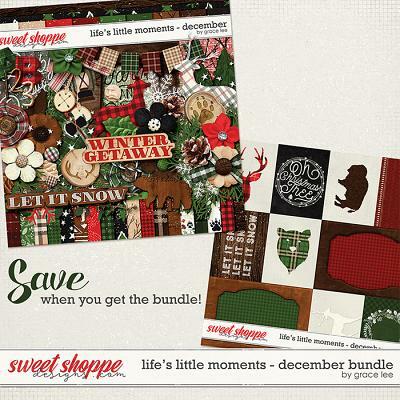 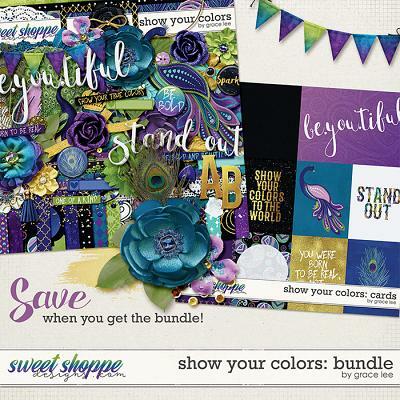 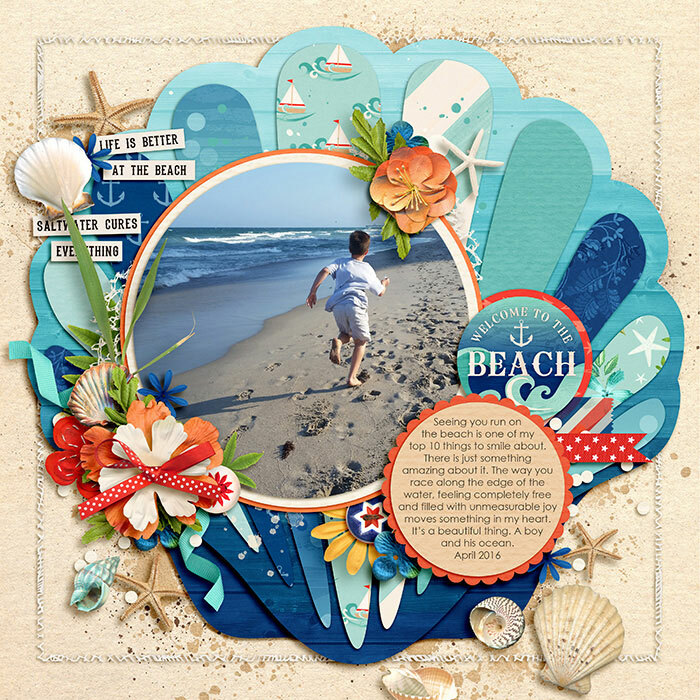 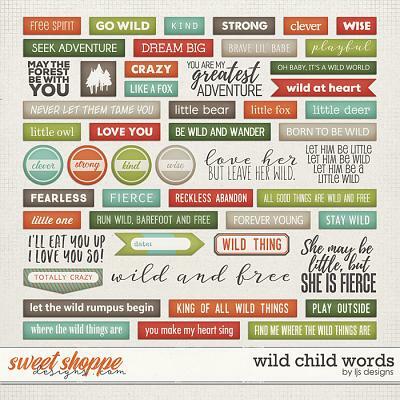 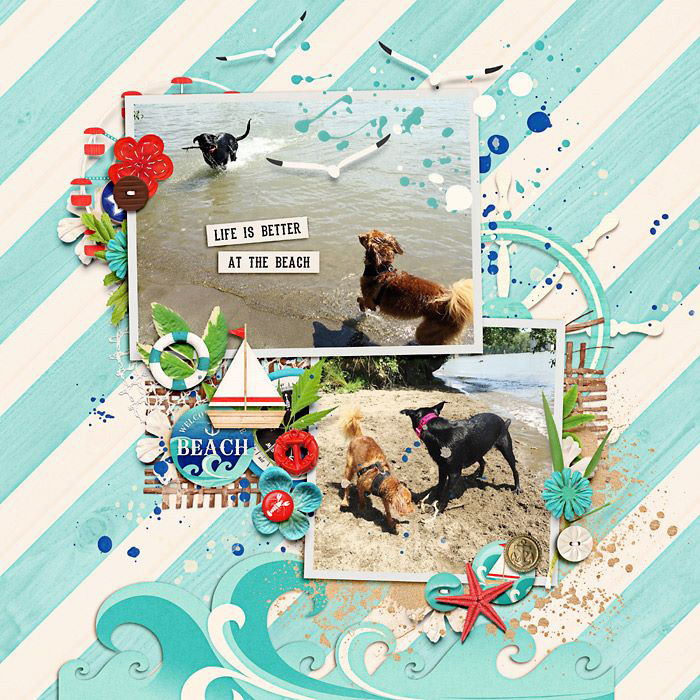 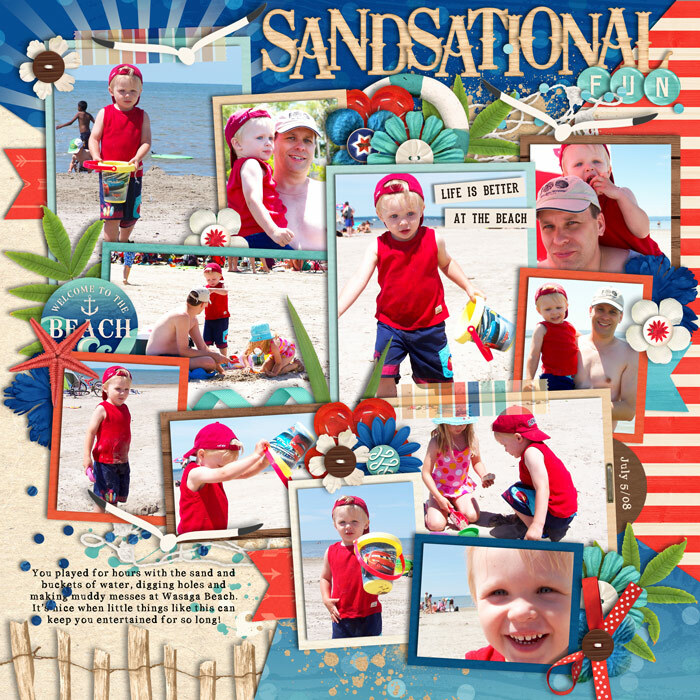 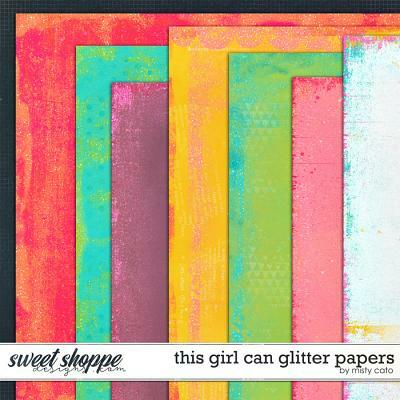 A digital scrapbook kit by Kristin Cronin-Barrow, Great Outdoors: Coastal. 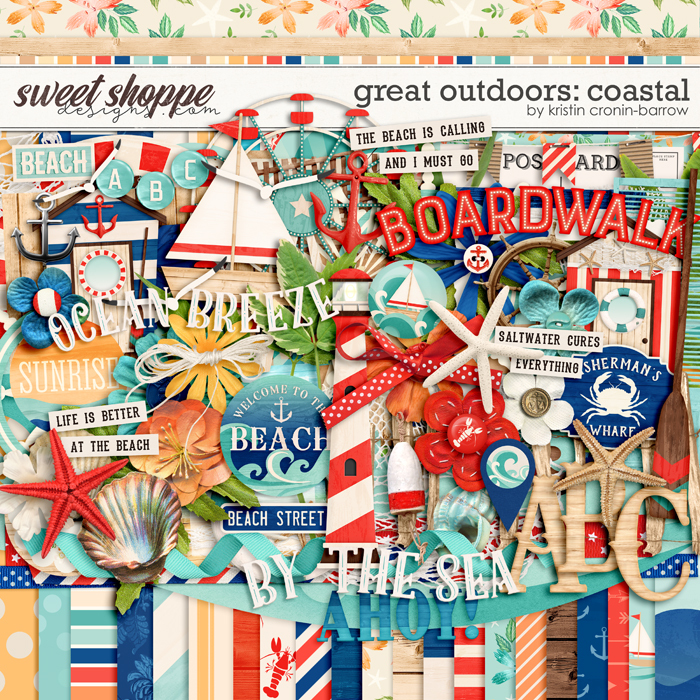 Who wouldn't love a seaside vacation? 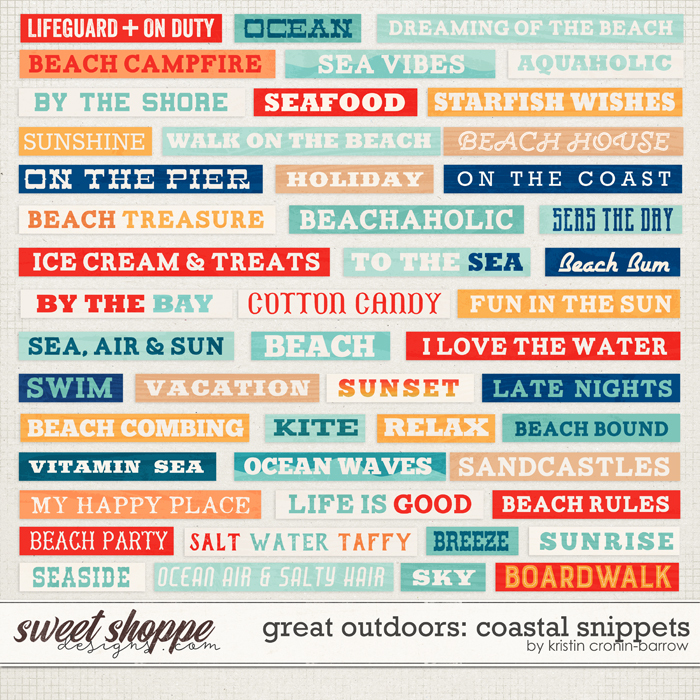 The sea breeze, the boardwalk, the food? 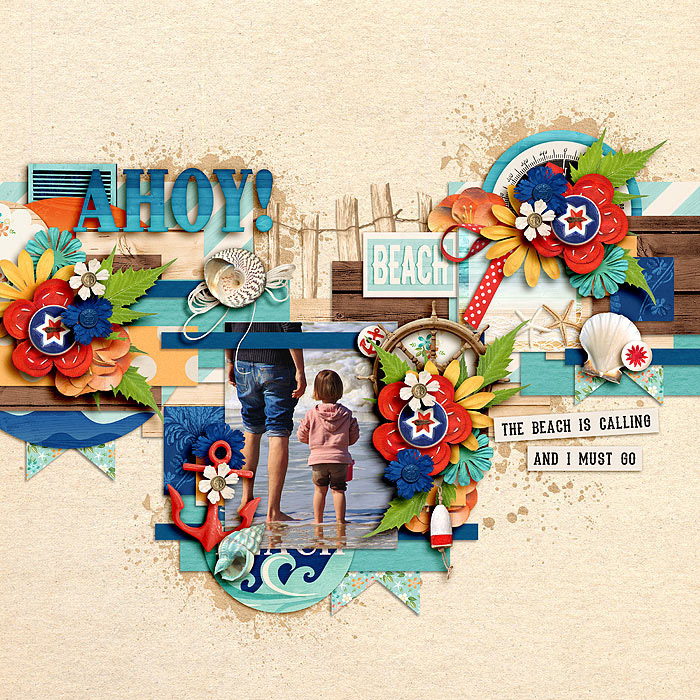 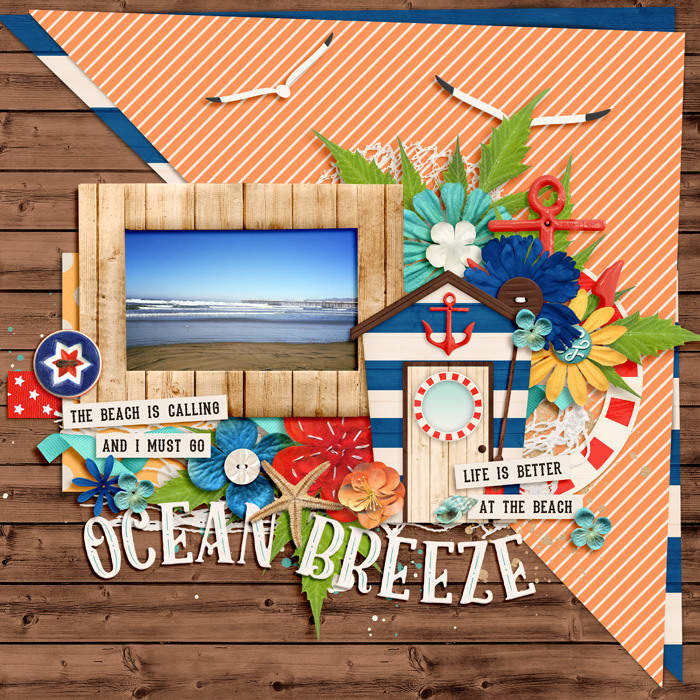 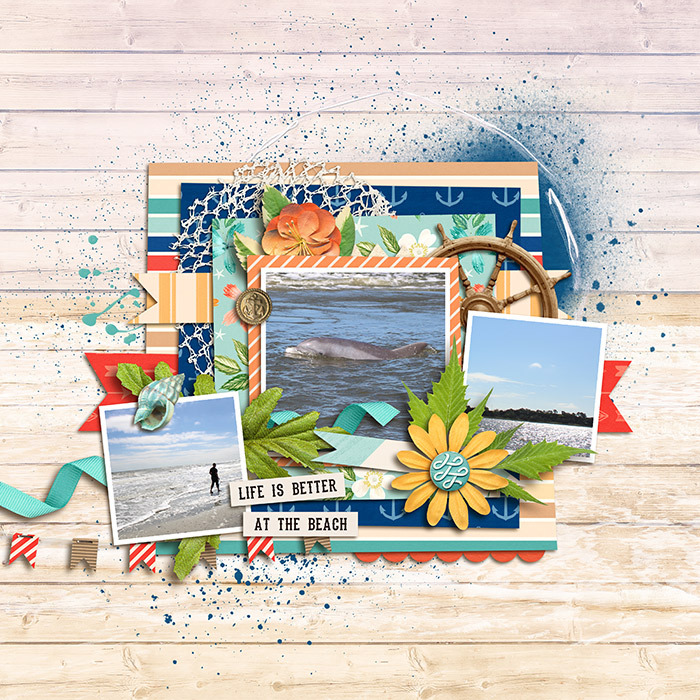 Kristin's newest kit in the “Great Outdoors” collection puts you right in the middle of the “coastal” action with nautical colors (red, white, and blue with touches of yellow and green) and fabulous embellishments like boats, buoys, starfish and tons of word art. 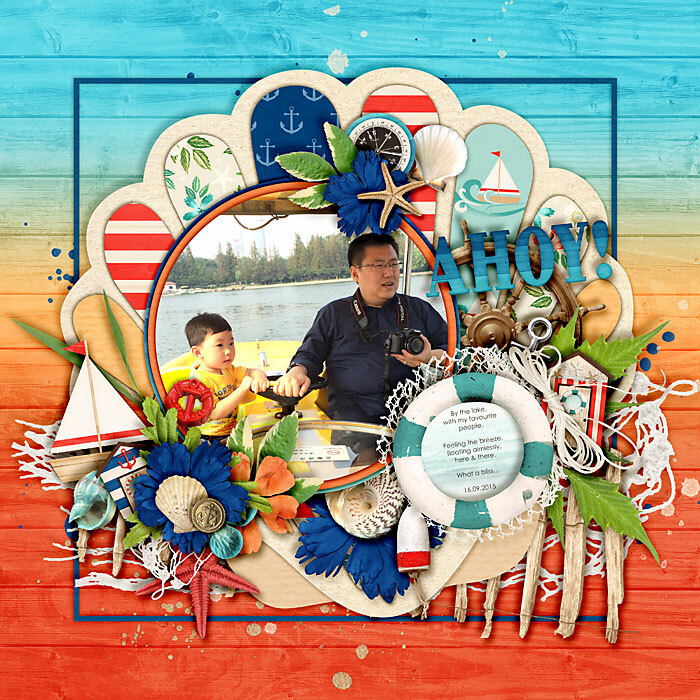 A wood-grain alpha finishes the kit beautifully, just like it will your pages. 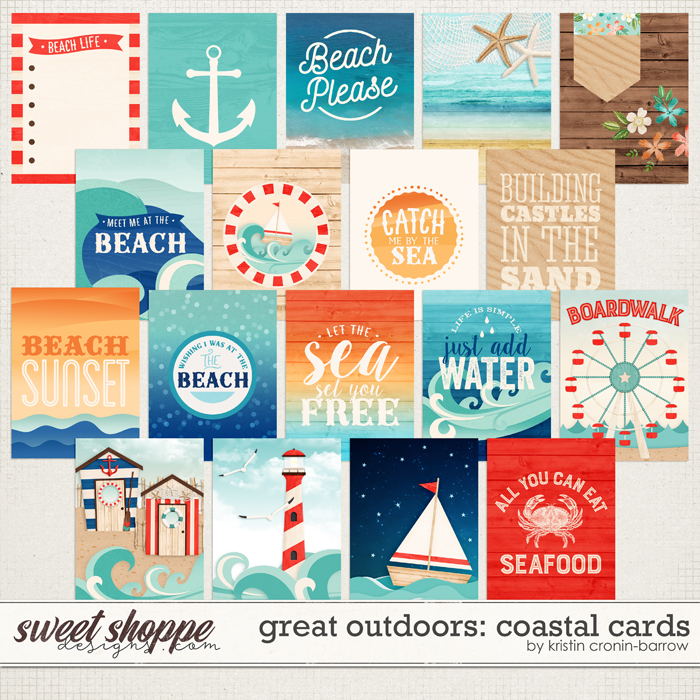 Stop and listen...can you hear the ocean? 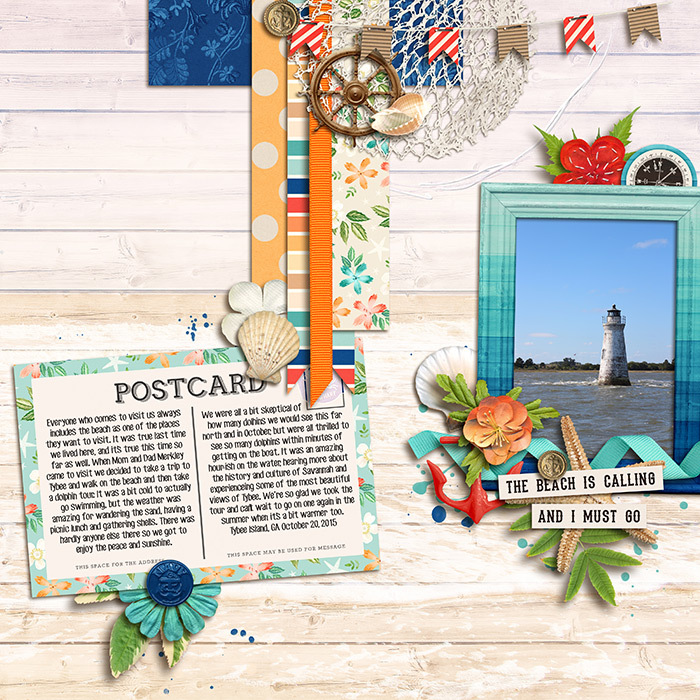 That's your scrap-cation calling!